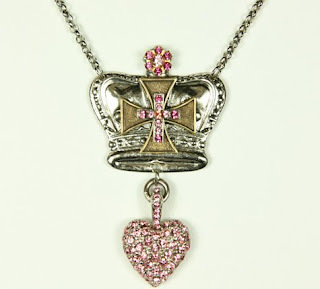 New from FAITH Jewelry...Swarovski Crystals in light rose will crown your heart with a promise... Available in 16" $42 or 14" $38. Availabe in light rose (shown) or clear crystal.